A lingering summer may offer one more chance to try a new and different water-based adventure that’s recently arrived to Oregon’s waterways. 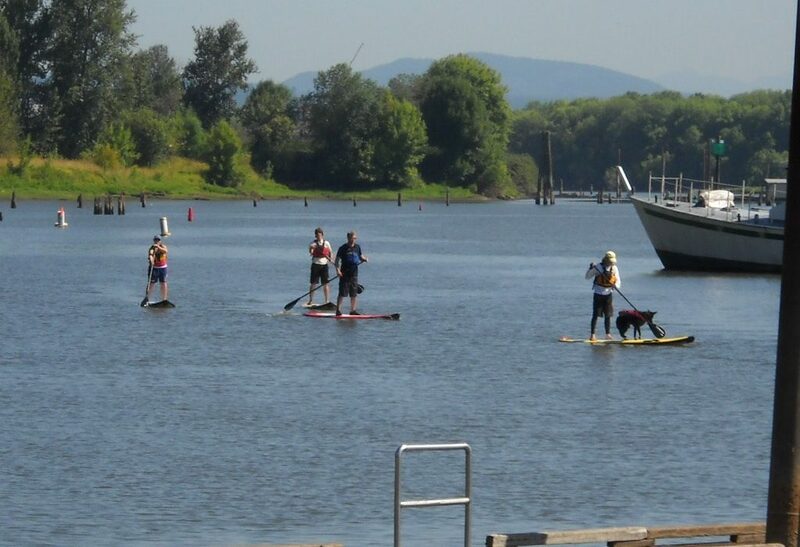 This week Grant explores the latest innovation that’s a bit like canoeing because you use a paddle, but more like surfing because you’re standing: it’s called “Paddle Boarding,” and it has spread like wildfire across Oregon for the past few years. If there’s one certainty about summer recreation, it’s that there’s no shortage of ways to get around Oregon’s waterways: running class III rapids on a favorite whitewater river; the smooth, nearly silent solitude of a canoe paddle on a mountain lake; or the sheer joy of a rocket ride in a jet boat that lets you run across rapids, slip past boulders and leave all your troubles behind. Each corner of Oregon offers a unique experience that proves the timeless adage: Oregon has something for everyone. Now there’s something entirely new with a different view to Oregon lakes, bays and even rivers. 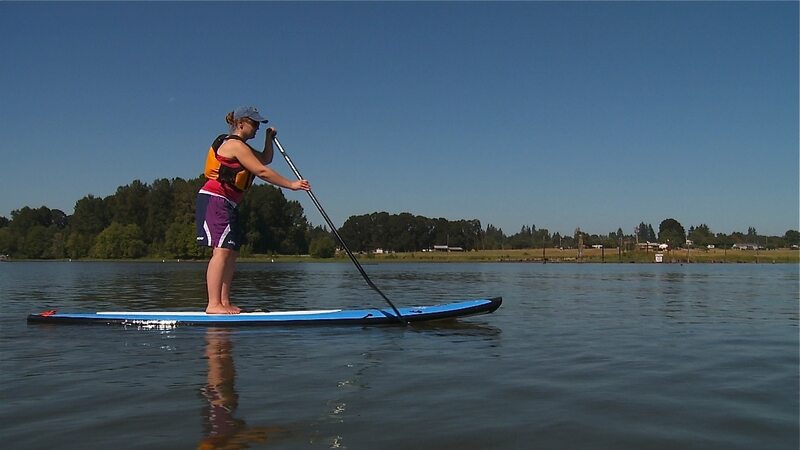 Mahlie Whillas loves to paddle – kayak or canoe – and as a longtime kayaker, she’s been on the lookout for something new and different on the water after seeing a stand up paddle boarder on the Willamette River earlier this summer. On a simmering September afternoon, she decided to step aboard a 12-foot-long, 30-inch-wide floating board to learn how to paddle while standing! Mahlie quickly discovered that the standup portion wasn’t quite as easy as it looked from afar. 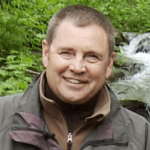 She was set to explore – under the watchful eyes of guide Ben Hedrich – Scappoose Bay; a shallow extension of the Multnomah Channel that is the perfect place to get started. 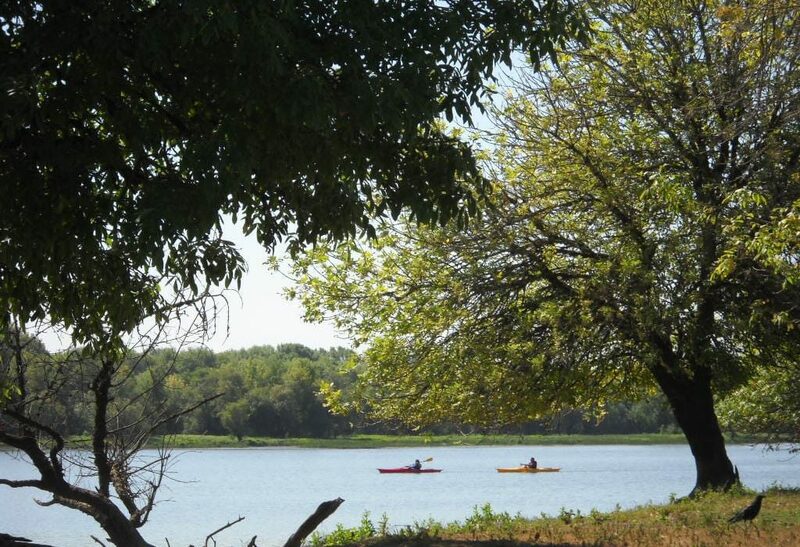 Gibbons also advised that paddlers of non-motorized watercraft, whether paddle boards, canoes or kayaks, be extra cautious and always on watch when they head out to popular waterways dominated by high-speed fishing or ski boats. It’s something that each paddler must be prepared for while they are on the water.